DC's most popular Metro app, with realtime transit info for rail and bus. Locally developed for the DC commute. I tried a number of DC Metro apps before this one and this is easily the best! If you live in or visit DC get this app! It's comprehensive and easy to use. We've gathered all available Washington DC transit data from WMATA and DC Circulator into one app so you can get realtime and scheduled data for every Metro station and bus stop. 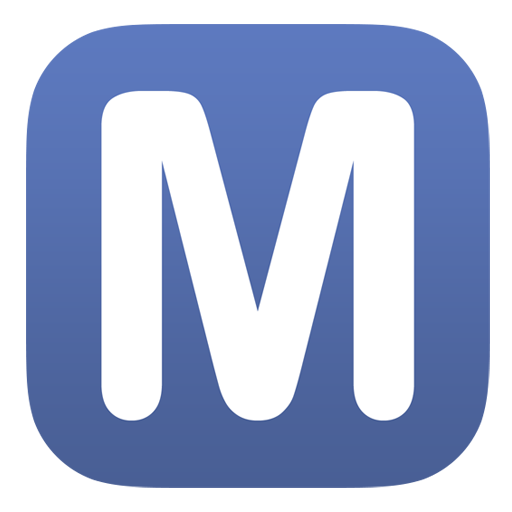 Realtime arrival information for all Metro stations and area bus stops. 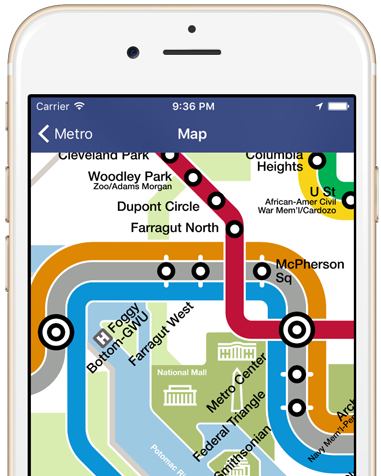 Pull up the official DC Metro Map at any time to navigate around the city. Pinch, zoom and swipe. Save your Favorite Metro stations and bus stops for easy reference. 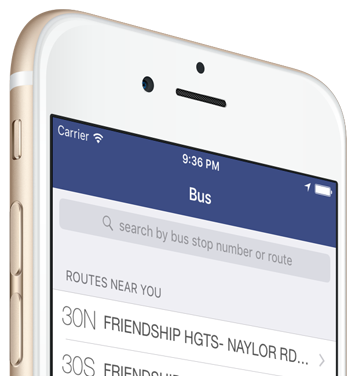 View routes and stops Nearby your current location. System Alerts affecting all Metro lines. Select the launch screen that you use most for quick access. We don't try to conquer the world. We're focused on DC Metropolitan area transit. Contact us via chat within the app to get help or report a problem. Join our mailing list. Get involved and get the latest updates.